Film geeks unite! 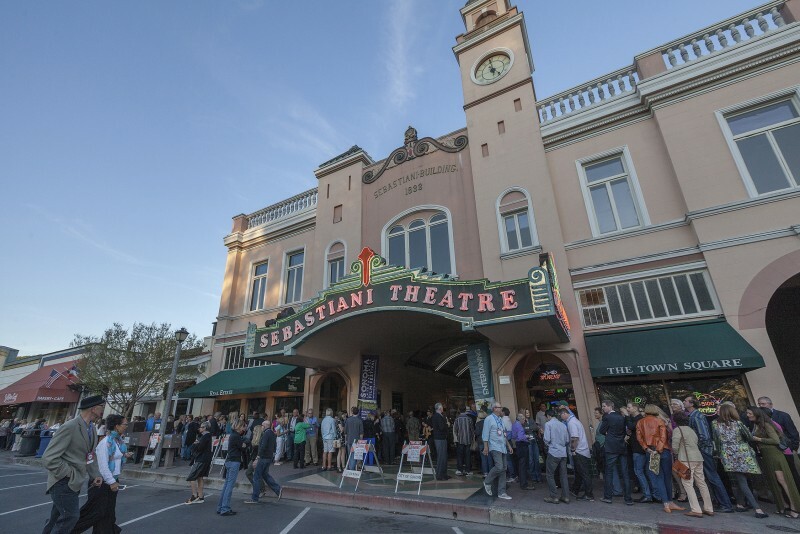 This year marks the 20th anniversary of the Sonoma International Film Festival (SIFF) and over 130 hand-selected films will be paired alongside local food, wine and spirits. 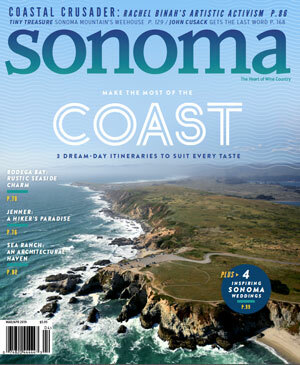 Here are five must-do’s at this year’s festival, which takes place March 29-April 2 in downtown Sonoma. 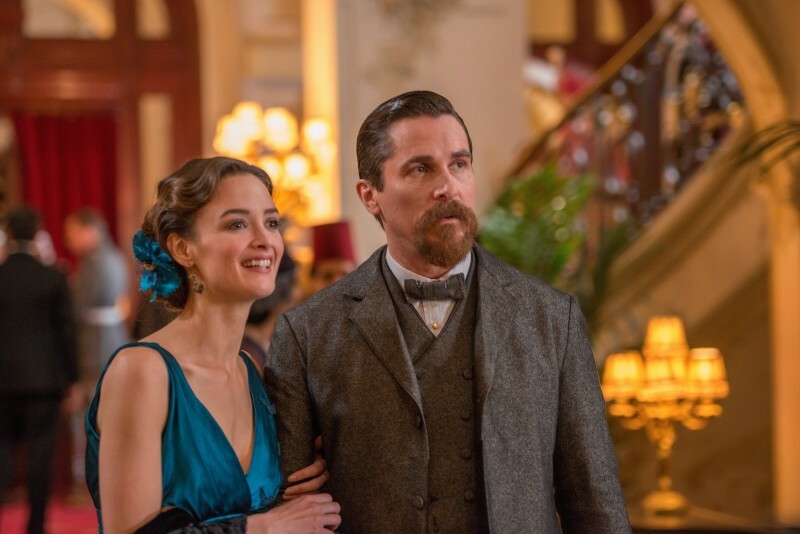 Opening night stars Academy Award winner Christian Bale (Batman Begins, The Fighter) and Angela Sarafyan (Westworld) in The Promise. Sarafyan will make an appearance on the red carpet, too. The period film takes place during the final days of the Ottoman Empire, and follows a love triangle between Michael, a brilliant medical student, the beautiful and sophisticated Ana, and Chris – a renowned American journalist based in Paris. The film will be accompanied by a pre-show screening of Piper, the Academy Award winning short film by Pixar. Over 130 films will be showcased at this year’s festival, many making their international debuts. 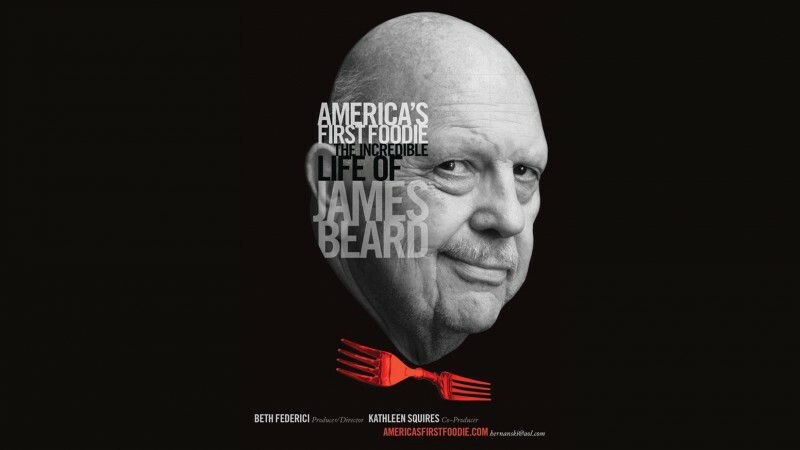 Foodies and wine geeks will be stoked for documentaries about a Cantonese street cook versus a Michelin starred chef (Cook Up A Storm), game-changing women chefs (The Goddesses of Food), food icon James Beard (James Beard: America’s First Foodie), fake wine (Sour Grapes), chocolate-infused crime (The Chocolate Case) and port (A Year in Port). Dramas, comedy, mystery and romance films also play lead roles at SIFF. Don’t miss In Search of Fellini, a coming of age drama about a young woman with an obsession with the films of Federico Fellini, and the French language film Cézanne and Moi, a fictional film about the friendship of 19th century novelist Émile Zola and painter Paul Cézanne. Tito Beveridge, the man behind one of the country’s most popular vodka’s, Tito’s Vodka, will be on hand to not only promote his booze, but to attend the world premiere of his film This Side of Dirt. A dramatic comedy steeped in satire and humor, the film is adapted from a play written by Beveridge. Parties are as important as the films during SIFF. The festival will celebrate it’s 20th anniversary with a birthday bash on Thursday night featuring Tito’s Vodka, food by the girl & the fig, and a cake by local bakery Crisp Bakeshop. 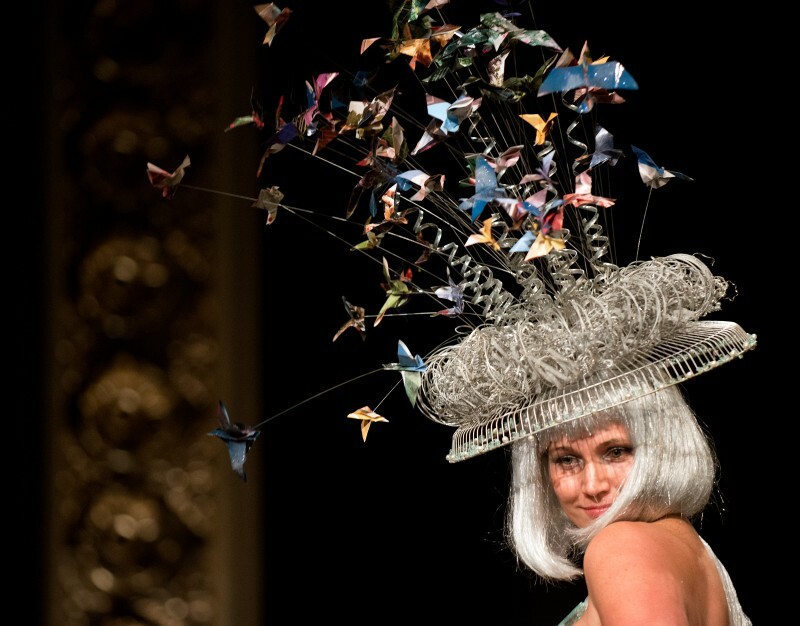 An afterparty at the Starling will feature live music and craft cocktails. The Backlot Tent will be transformed to a Taiwan night market on Friday night, sponsored by the Taiwan Tourism Bureau. The event will feature live music and Taiwanese food and drinks. The next night, local cover band Loosely Covered will rock out and beer from Lagunitas will flow. The party scene wraps up on Sunday night, with a casual Wine Down Wrap Party. 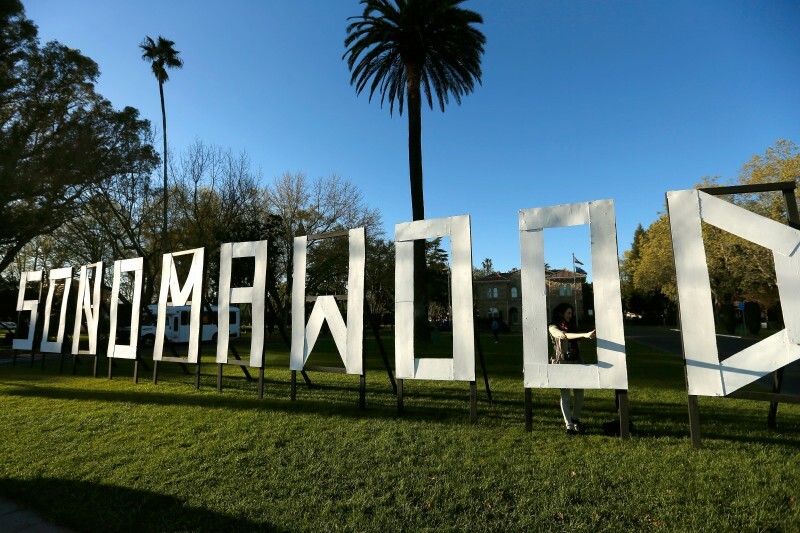 A trip to SIFF wouldn’t be complete without a selfie at the SONOMAWOOD sign in front of Sonoma City Hall. Be sure to look for the tribute to Robin Williams on the back of the letters, too.